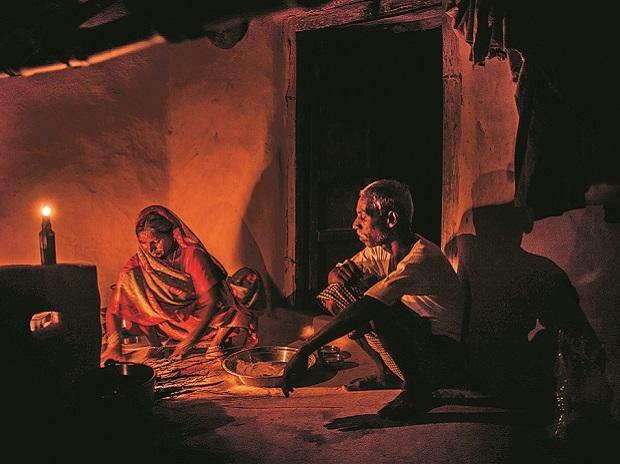 Prime Minister Narendra Modi-led central government missed a self-imposed target to electrify every home, delaying the success of the marquee $2.3-billion development goal that his party plans to showcase before national elections early this year. Power Minister R K Singh reaffirmed as recently as late November that the government would meet its December 31 target, which had earlier been moved up by three months. The central government has set several milestones for its rural electrification plan since Modi came to power in 2014 -- bringing connections to all villages by May 1, then to all homes by the end 2018. After full electrification is achieved, the next goal will be to ensure reliable uninterrupted supplies by March 31.